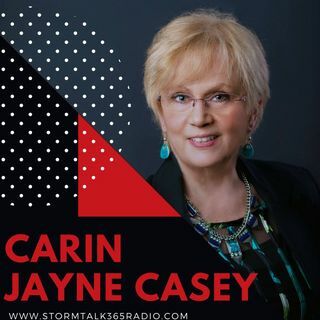 In “Turn to God with Carin,” Carin Jayne Casey speaks about the process of answered prayer, which follows our humble request as we wait patiently in faith. Answers to prayers, including healing, from our Creator are in his timing and manner. Casey shares about her 2015 back surgery and healing throughout 2016 as an example of this process. Scriptures hold that we are God's workmanship, and his plans for our calling were well established before we were born. We are well equipped to carry ... See More out whatever we are called to do. Contact information was given for donations to YeshuasHouse.net, and the National Domestic Violence Hotline was provided.